Although officially incorporated in 1987, we here at Strategy Systems, Inc. have been dedicated to developing and perfecting custom transportation software since 1982. Our goal was to further advance the industry and help assist truckers and freight brokers across the nation by simplifying their day-to-day tasks. We are located on Highway 71 in Northwest Arkansas, which time and time again is placed among the top economically performing communities in the country. The trucking industry is a major factor in this, which is where our devotion was founded. Through our sophisticated yet easy-to-use software solutions, we’ve helped countless small to mid-sized freight brokerage and trucking companies enhance their efficiency, gain profits, and grow their businesses exponentially. Not only that, but by utilizing our software, you’ll have fewer piles of paperwork, and have the ability to easily access information about your fleet’s location, fuel tax management, billing, payroll, and so much more. Ensuring that we provided our customers with the most advanced software available, we have teamed up with some of the largest and most profitable companies in the trucking industry. 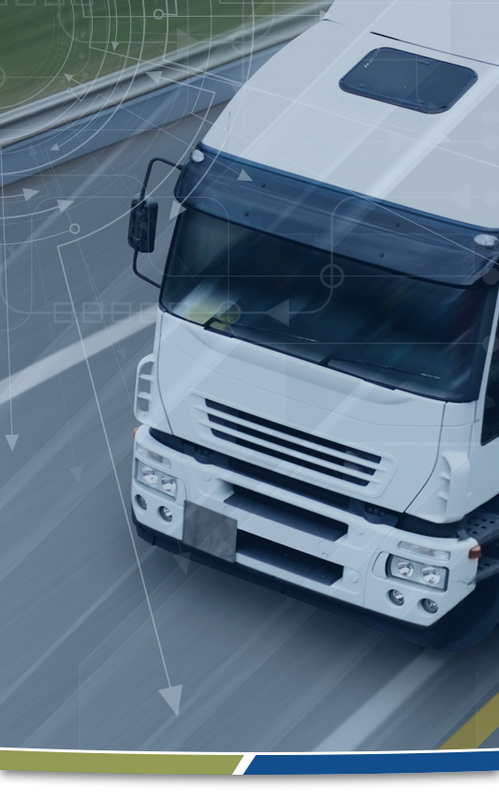 Working together with our partners and combining our knowledge of the industry and the needs of truckers and freight brokers, our software is the ultimate solution for your company. Because of our strong commitment to the prosperity and continuous growth of the transportation industry, Strategy Systems, Inc. supports the ATA and TCA organizations. We are also proud members of many state trucking associations that are vital and just as dedicated to the progress of our industry. If you have any questions about our company or the custom transportation software that we provide, don’t hesitate to give us a call! We provide support Monday thru Friday from 8:00 AM until 5:00 PM Central time, and will even offer support in case of an emergency.